Products that debuted at CES include a cell-phone-controlled padlock, waterproof goop for your gadgets, a smart baby monitor, and more. Many an expensive gadget has been cut down in its prime by an accidental soaking. Liquipel, based in Santa Ana, California, can prevent such accidents by coating your device with a thin, invisible, water-repellent coating. For $59, you can mail your device to the company, and Liquipel will put it in a vacuum chamber and deposit an extremely thin layer of its proprietary material onto the device. The coating even gets inside the headphone socket, but it is electrically conductive enough to allow the device to function normally. A treated gadget can last about half an hour in a meter of water. Phones with near field communication (NFC) chips, such as Samsung’s Galaxy Nexus, can make a wallet obsolete by allowing someone to pay for goods by tapping a device on a reader at the checkout. Lock manufacturer Yale believes it can make keys obsolete, too. 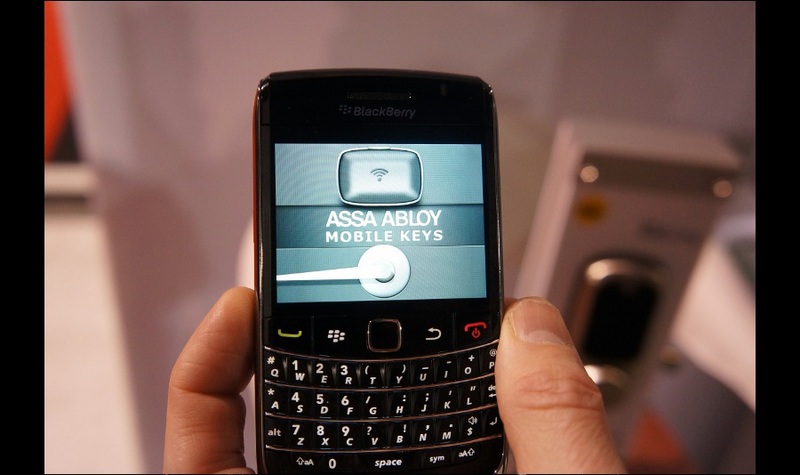 At CES, it demonstrated a new lock in its Real Living range that can be opened by NFC phones using a dedicated app. The owner of the lock can send virtual “keys” to anyone he likes, and even revoke those keys, or limit when they can be used. 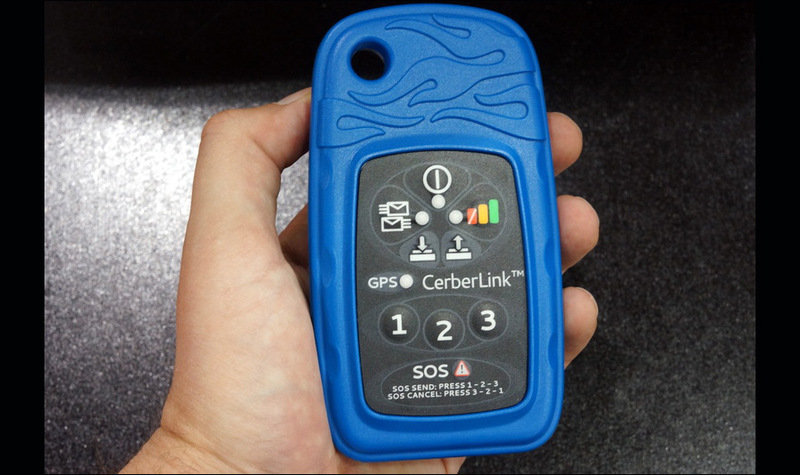 The Cerberlink C1, made by Cerberus of Alexandria, Virginia, transforms an Android, BlackBerry, or Apple phone into a satellite phone that can send and receive text messages from anywhere on Earth. The rugged gadget is aimed at adventurers traveling beyond the reach of wireless carriers’ cell towers, and it can also be used to receive weather alerts. Renting a C1 for a month costs $89.95 and includes 40 text messages. You can buy one outright for $499 with a monthly service fee of $32.95, which includes 60 messages. The Tinké is an iPhone accessory that can read your heart rate, respiration rate, and blood oxygen level when you hold your thumb on it. The device, made by Zensorium in Singapore, shines a bright infrared light into the thumb, and an optical sensor detects the chemical signature of oxygenated blood, which reveals heart and breathing rate. The device needs one minute to take a reading; it compiles a “health index” out of 100 that can be tracked over time. The Tinké will launch in late 2012 for about $100. 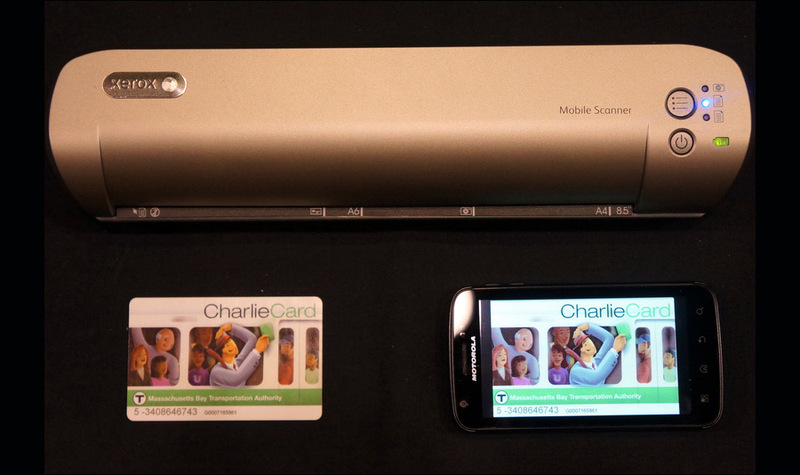 This battery powered scanner from Xerox, based in Norwalk, Connecticut, has an accompanying mobile app for Android, BlackBerry, and Apple smart phones that can be used to receive and share scanned images. The scanner is priced at $250 in the U.S., and is pitched at mobile workers, but the company plans to launch it at a lower price in poorer countries, for businesspeople unable to rely on desktop computing. 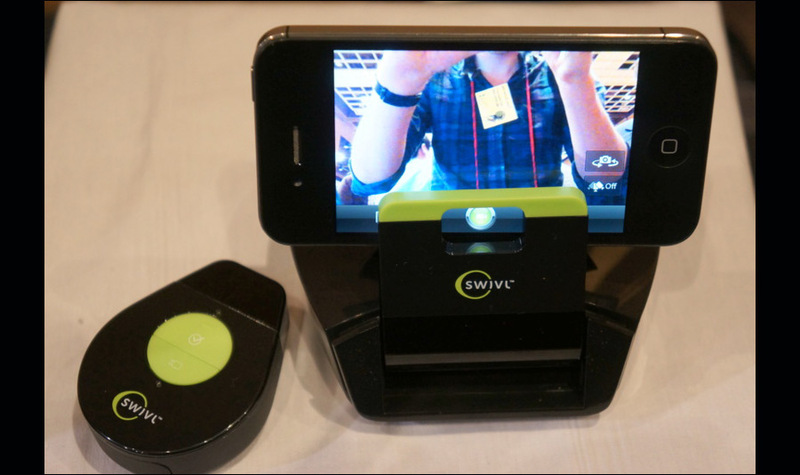 The Swivl turns an iPhone into a videocamera that can automatically pan to keep you in the shot. It is intended to make video calling and recording a video diary or message easier. The Swivl follows its small fob, which doubles as microphone. Priced at $159, the Swivl begins shipping in the first half of 2012. 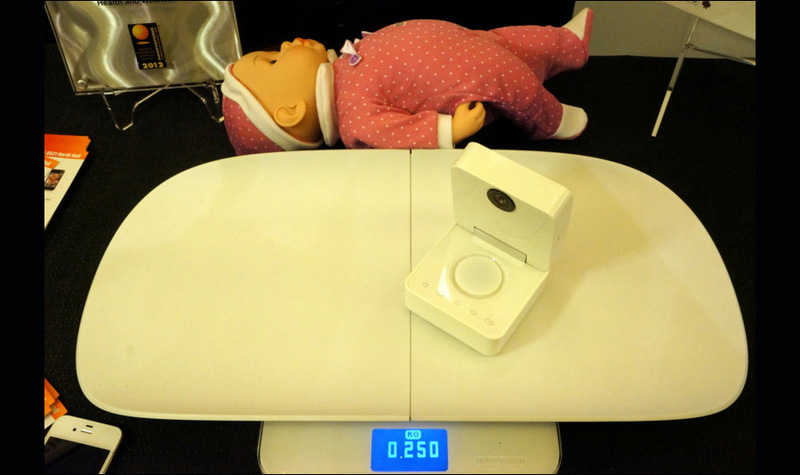 French company Withings demoed a battery-powered scale that lets a smart phone track a baby’s weight over time. 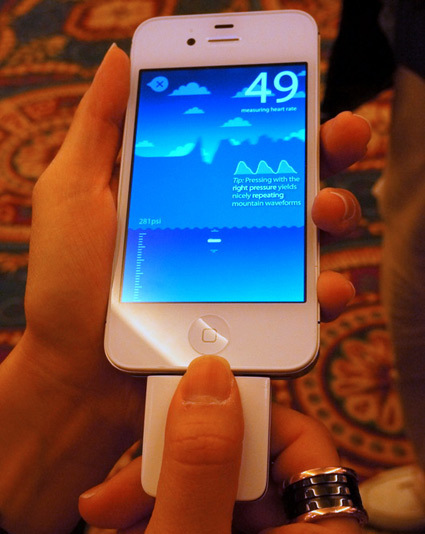 The device, which will launch mid-2012 for about $150, connects to a dedicated app using Wi-Fi or Bluetooth. On top of the scale is a baby monitor that streams audio and video to a phone. It also has infrared night-vision and temperature and humidity sensors. A person using the app can even talk to their baby, or play music through the monitor. 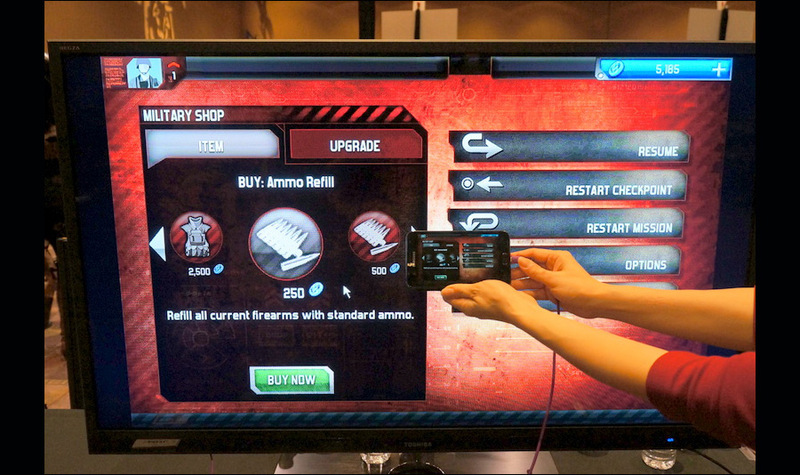 There’s a long tradition of warring acronyms at CES. This year saw MHL—a cable standard that lets a TV show audio and video from a smart phone and also control and charge the device—face off against the better established HDMI. MHL stands for mobile high-definition link. It is being promoted by a consortium including LG, Samsung, and HTC. They’re backing MHL because it uses a phone’s standard USB port and opens new possibilities like using a TV remote to browse music and video on a phone.